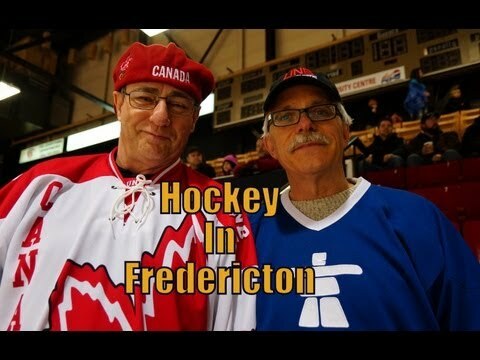 In this travel video I watch a University hockey game in Fredericton, New Brunswick, Canada with my father and a few family friends as the University of New Brunswick Varsity Reds take on the Acadia Axemen. Whenever I’ve come home from South Korea – or back in the the day when I attended the University of Alberta in Edmonton – I’ve always made it a point to watch as many hockey games with my father as possible. First, I show you just how much snow there has been in Fredericton these days in the winter. 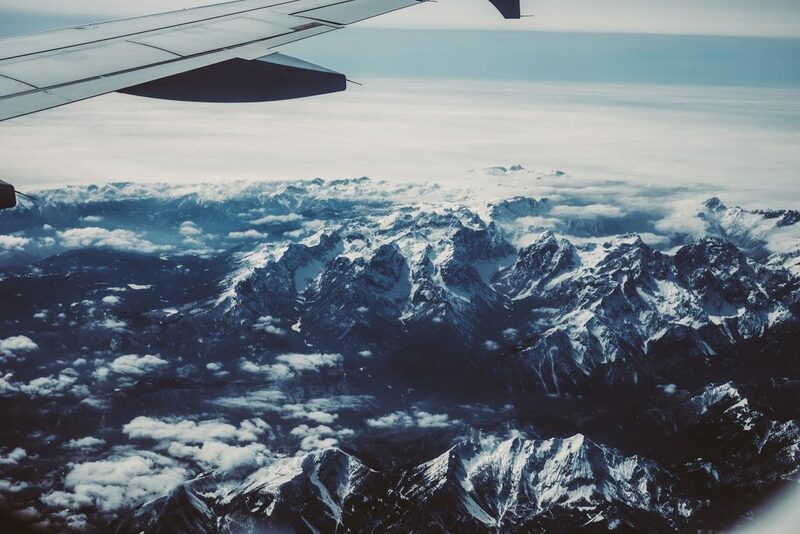 The massive accumulation of snow can been seen well and also the cold temperatures as indicated from my breath. Prior to the game I show you the two teams warming up before the first period. You’ll notice the hockey players shooting at the net along with a few other drills where they are passing and trying to score on the goalie. We all make a few predictions about the game. Finally the game starts and I show you the best highlights from the game. Some of the highlights include hits, passes, shots, saves and goals. Overall, the game was very close with the score tied 2-2 going into the third period. The home team (The Varsity Reds) end up winning though in the third period with two goals including one in the empty net while killing a penalty. The game was very important because the two teams are so close in the standings. We predicted the University of New Brunswick Varsity Reds would win and we were thrilled when it happened. One of my favourite things to do when visiting back home in Canada is to go watch a hockey game. If you’re ever in Canada it’s well worth checking out an ice hockey game for the first time.